Long before Samsung launched its Galaxy S9, the arrival of a 6.2-inch Galaxy S9 Plus was a certainty. Unlike last year's S8 Plus, the S9 Plus offers a few significant advantages over its smaller brother. Not only does a larger phone fit a larger battery, but now there is an extra camera lens as well as more RAM. Here, we'll walk you through the S9 Plus' most important features. 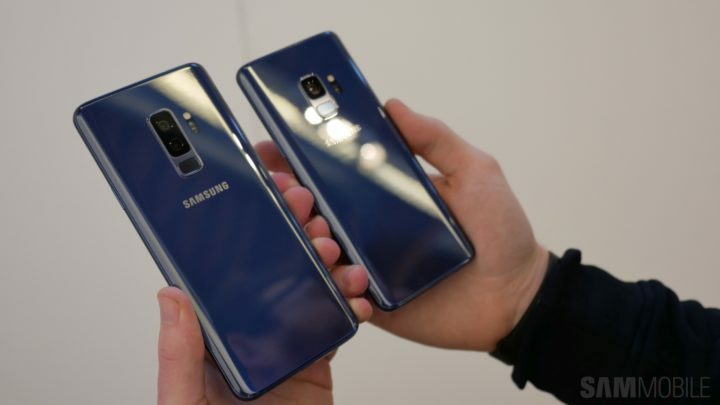 One look and it is clear that the Galaxy S9 Plus looks a lot like its predecessor. Once again, we see the dual-edge Infinity display that takes up the entire front of the device. And again, the fingerprint reader sits on the phone's back, though this time around you can actually reach it even if your hands are not huge. There's a Bixby button, but more importantly, there still is a 3.5-millimeter headphone connector. And yes, those speakers at the top and bottom do form a stereo, AKG-tuned pair. Needless to say the glass and aluminium body is water resistant and dustproof. Under the hood, the Galaxy S9 Plus comes with Qualcomm's Snapdragon 845 or Samsung's own Exynos 9810, depending on where you live. The device has 6GB of RAM, and you can buy it with either 64GB or 256GB of internal storage. An extra 400GB can be added by means of the phone's SD-card slot. Check out the full Galaxy S9 Plus SM-G965F specs. 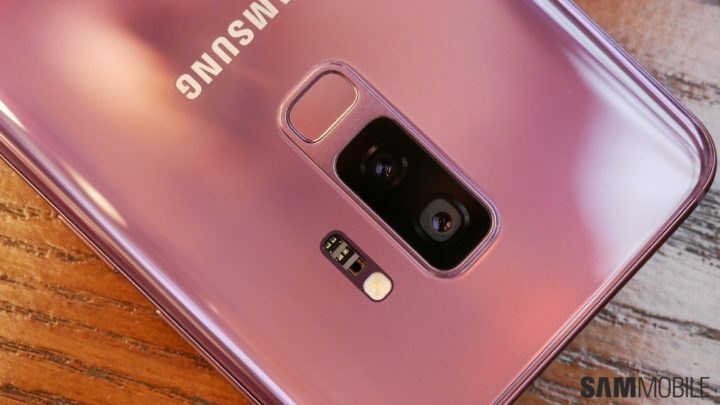 But of course, the Galaxy S9 Plus really is all about the camera. The 12 megapixel main lens on the back has a variable aperture that can switch between f/1.5 and f/2.4, depending on light conditions. Next to it sits a telephoto lens, that enables 2x optical zoom, just like we saw on the Galaxy Note 8. Combined, the lenses help you shoot Live Focus pictures with a sharp subject and a nicely blurred background. Furthermore, the S9 Plus captures video at 960 frames per second, creating spectacular (as Samsung calls them) Super Slow-mo video. 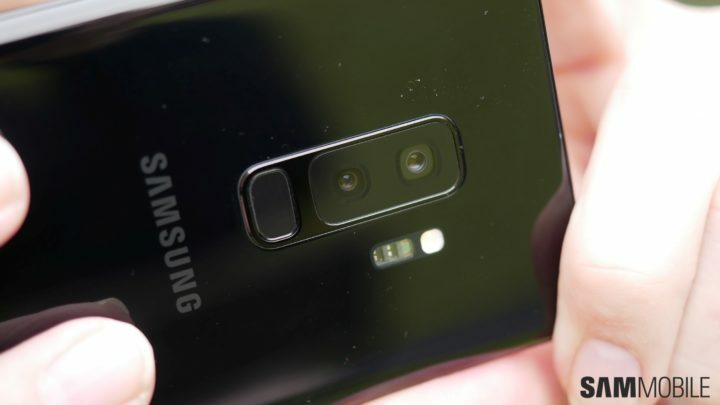 Next to the dual rear camera, the front camera of the Galaxy S9 Plus is somewhat less exciting. With its 8 megapixel sensor it captures selfies nicely. You can use it to generate AR Emoji: emoji that are based on your own looks. The feature is a fun gimmick, but no more than that. 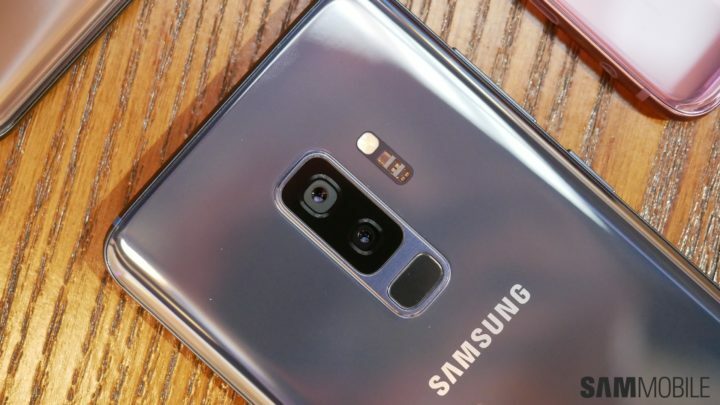 Still, the Galaxy S9 Plus' camera is the camera-to-beat in 2018. The combination of dynamic range, quick autofocus, low light prowess and optical zoom is a powerful one, and Samsung executes it almost perfectly. 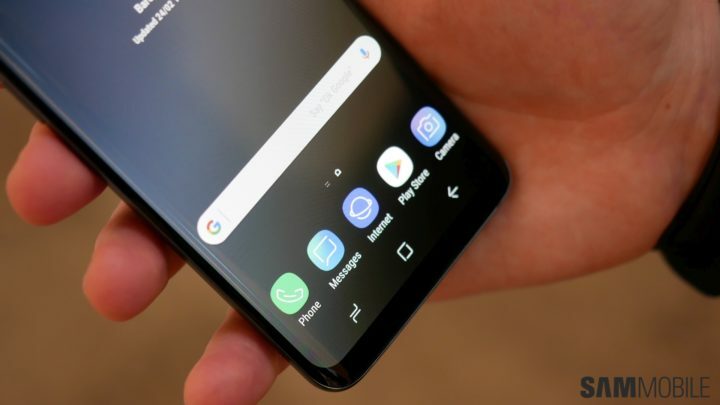 Software-wise, the S9 Plus is identical to the 5.8-inch S9: Android 8.0.0 Oreo at launch, and the Samsung Experience UX version 9.0 on top. We expect big Android updates in 2019 and 2020, and monthly security patches until 2021 or beyond. Staying on par with last year's S8 Plus, the Galaxy S9 Plus has a 3500 mAh battery. Together with the new hardware, this gives the phone roughyl the same battery life as the S8 Plus, which is to say: pretty good. It will last you through a long, busy day. If you expect two-day battery life, you better take it easy though. The Galaxy S9 Plus hits stores globally mid-March. The device will be available in black, gray, blue and purple, though not every market will get each version at launch.